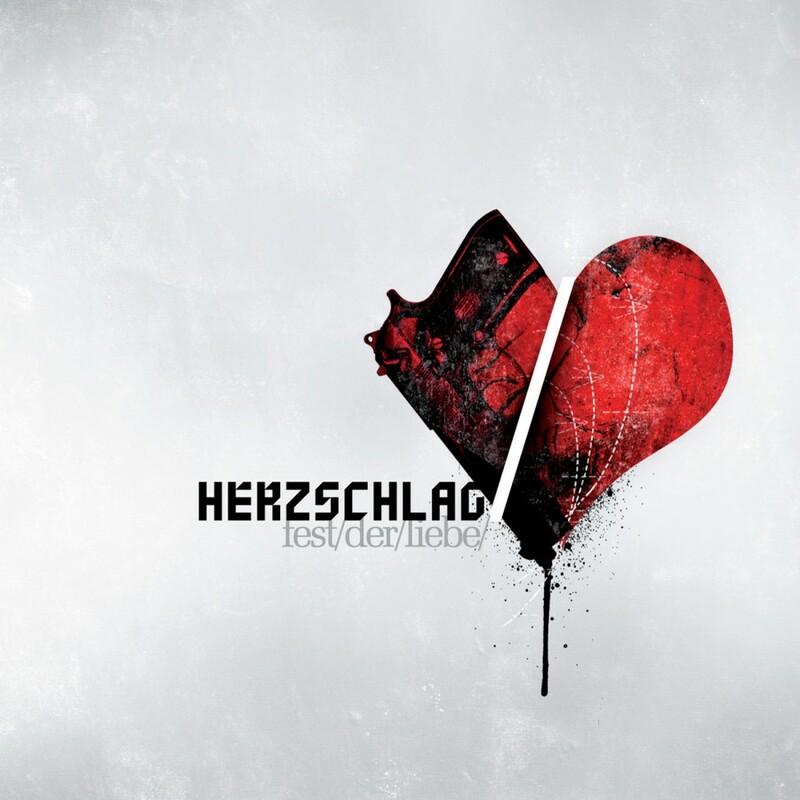 Metropolis Records proudly introduces Herzschlag, (German for "Heartbeat") a promising new act from Germany. The debut album Fest der Liebe is a floor-pounding collection of energetic dark German electro. The band combines melodies, rough beats and distorted german-language vocals to a very unique, club-friendly sound. The first song "Steh auf!" was featured on the compilation INFACTED Vol. 4 and quickly made appearances on DJ set lists worldwide. While somewhat comparable to more established acts such as Suicide Commando, Herzschlag possesses a unique style that makes them stand apart.